If you are anything like most Americans, you most likely have carpeting located somewhere in your home. It adds comfort, warmth, feels great on bare feet, and is one of the biggest investments in your home. But due to all of the traffic it receives, it can become fairly dirty over time. Your carpets can collect thousands of microorganisms including dust mites and bacteria. In fact recent studies have shown that your carpets are actually a germ hotspot and can be more than 4,000 times dirtier than your toilet seat. With all this being said, it is easy to see why it is imperative to make sure that your carpets are preserved by having the carpets cleaned on a regular basis. Vacuuming will only help remove some of the dirt and build up, but this is not enough maintenance to keep them in pristine condition. 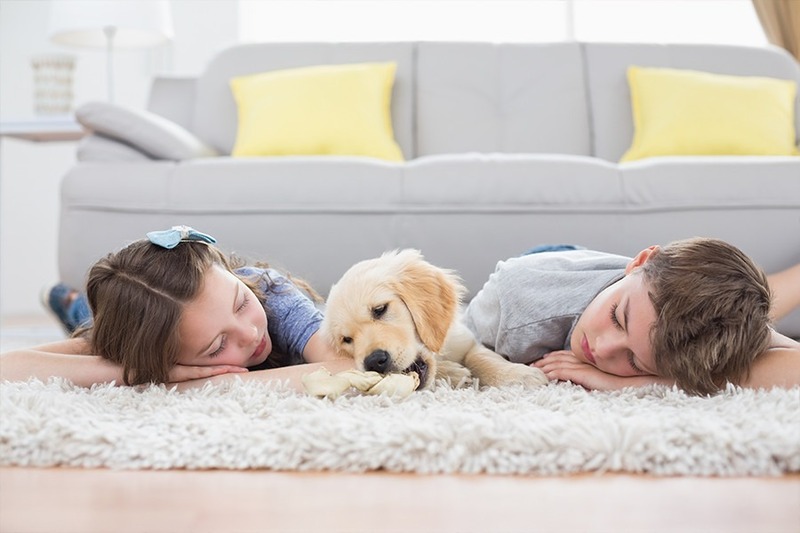 The Best Restoration has a team of trusted carpet cleaning professionals who take pride in their proven three step process that will guarantee both clean floors and better health!